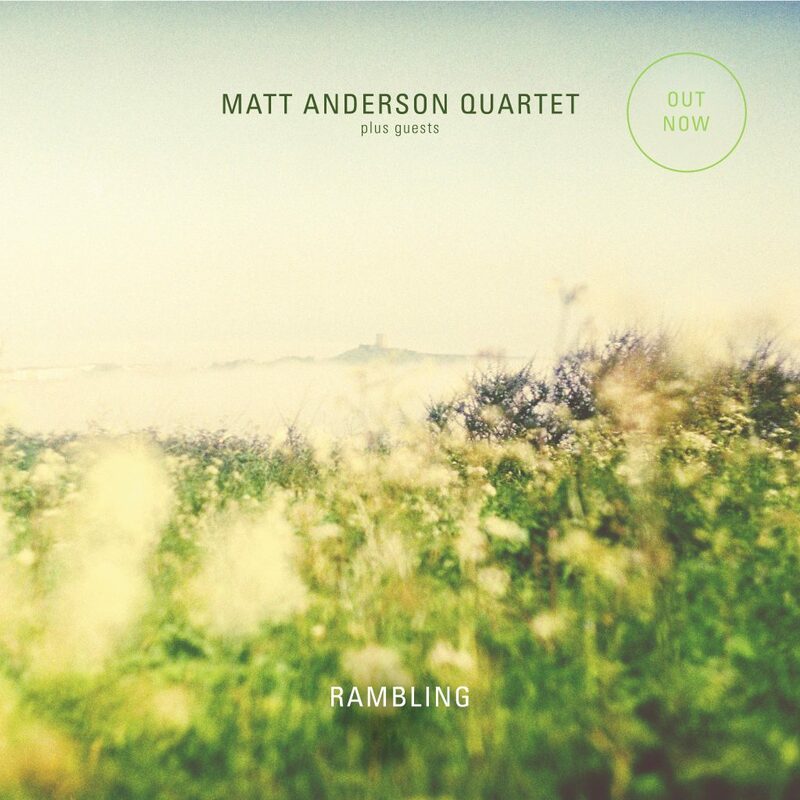 The new Matt Anderson Quartet album ‘Rambling’ is out now on Jellymould Jazz! Listen and order on Bandcamp at https://mattandersonsax.bandcamp.com/releases. Matt Anderson is a saxophonist and composer based in London. He released his debut album with his band Wild Flower in 2015 on the Jellymould Jazz label to widespread critical acclaim, and he is also the winner of the Dankworth Prize for Jazz Composition 2017. Sign up to Matt’s monthly newsletter here.